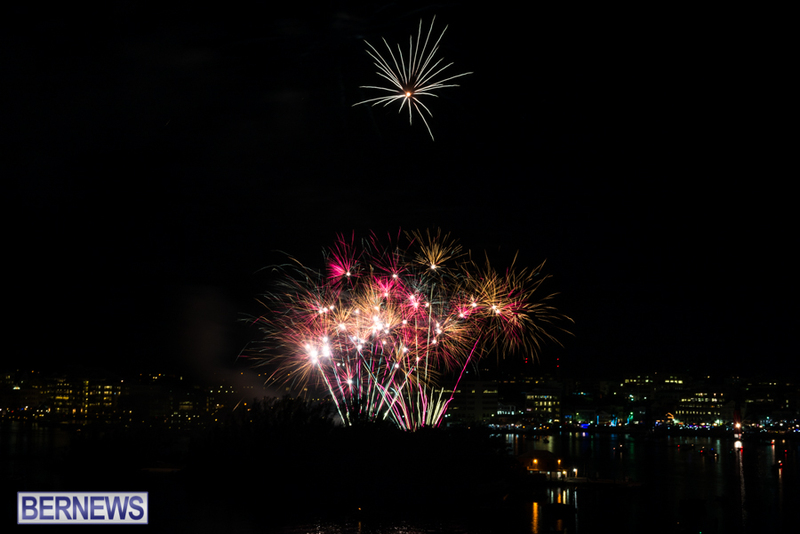 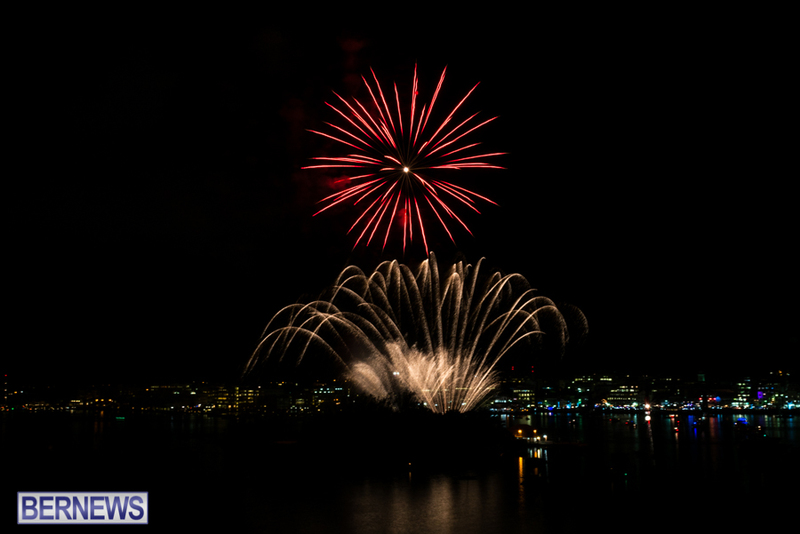 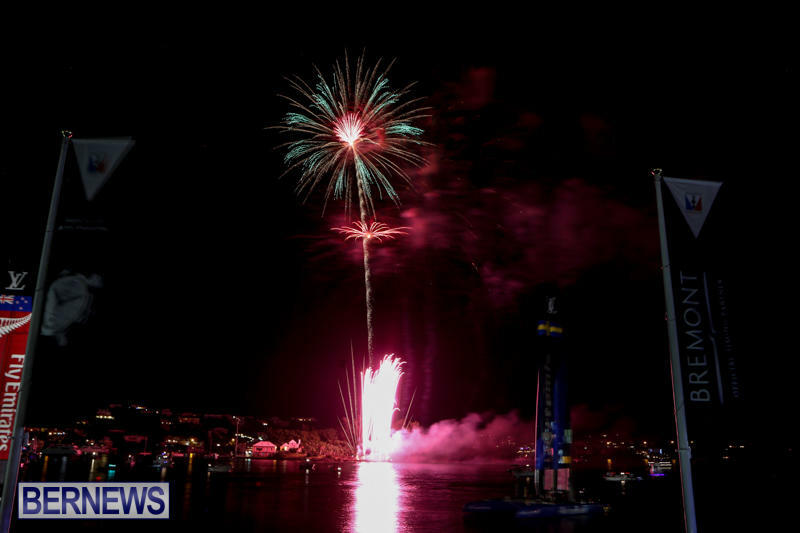 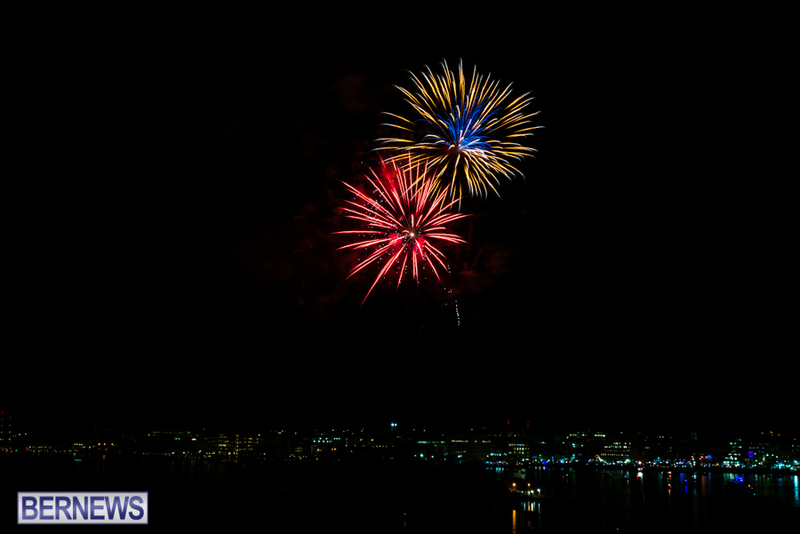 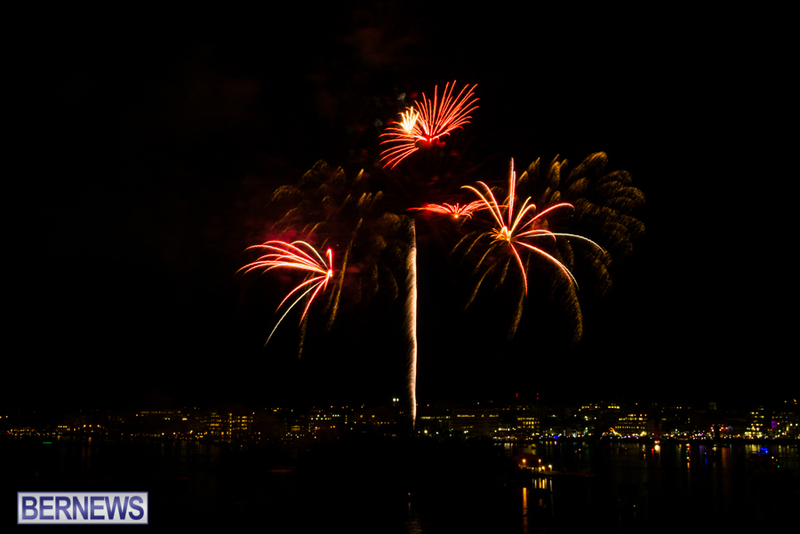 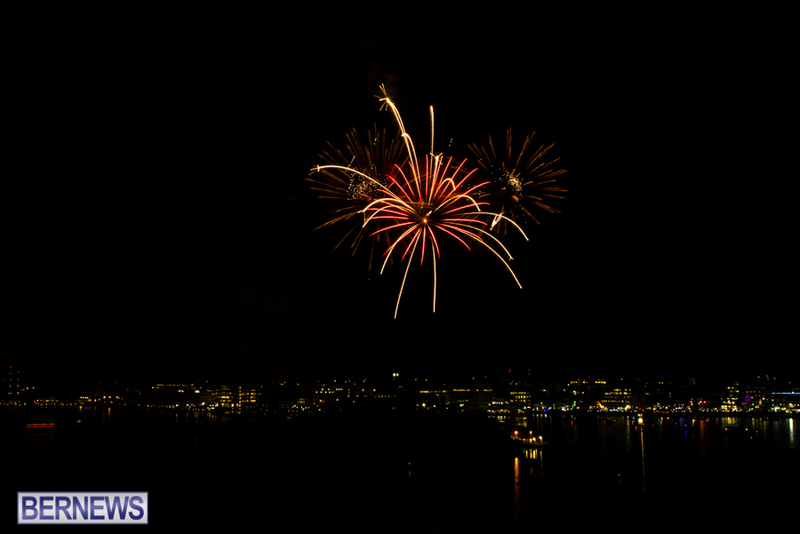 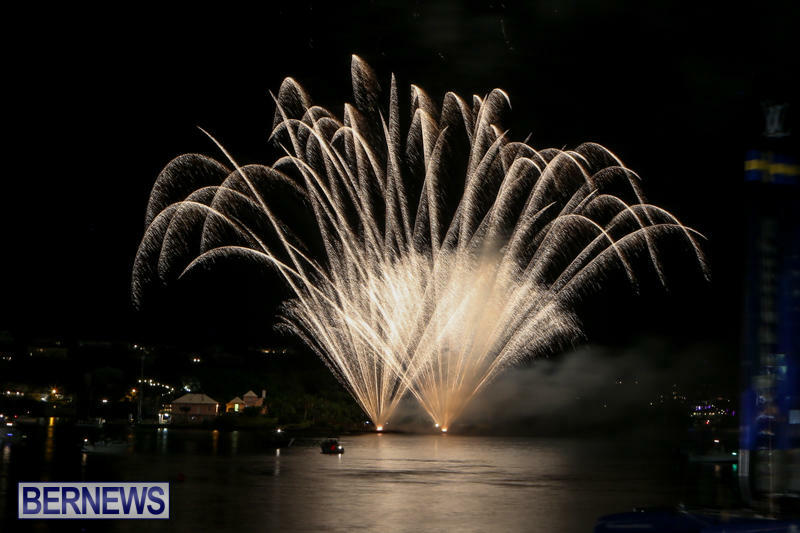 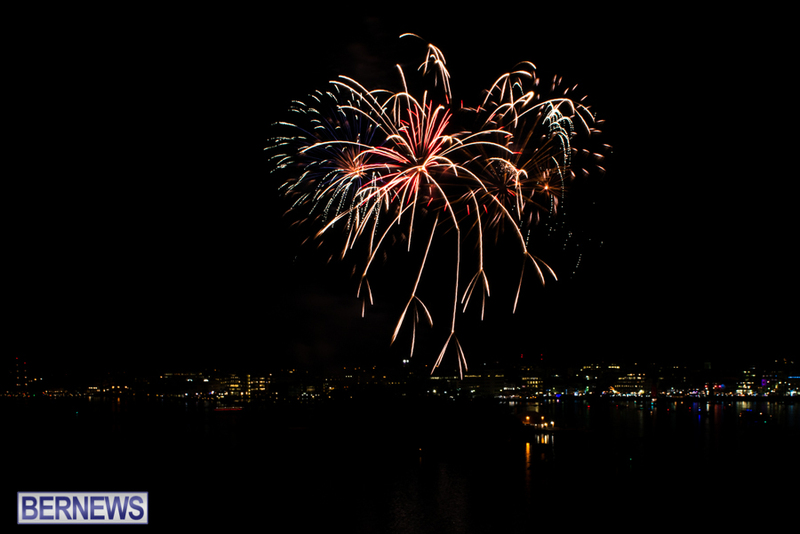 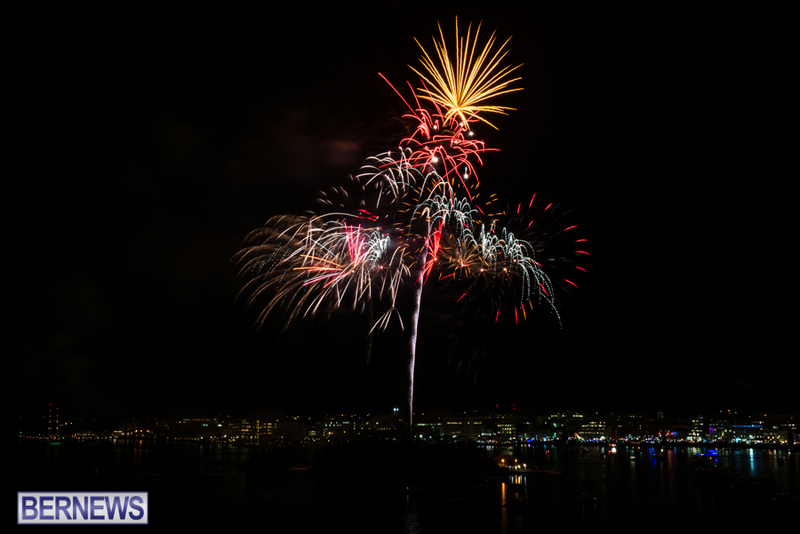 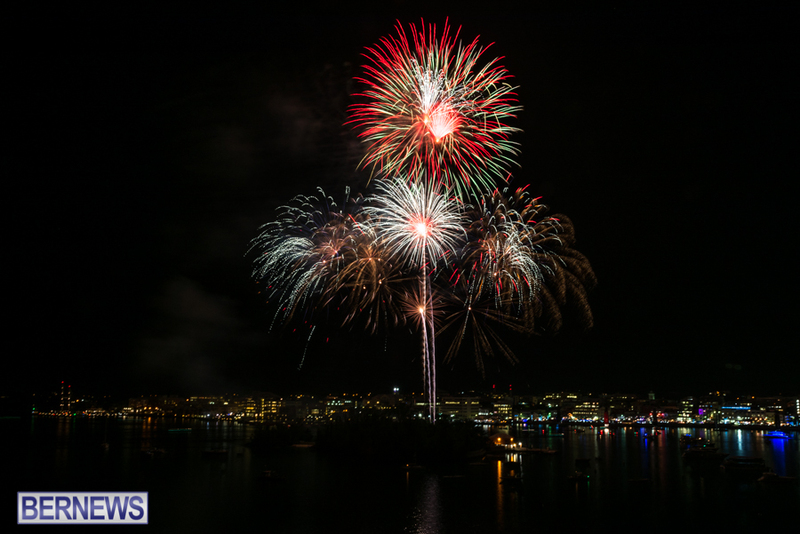 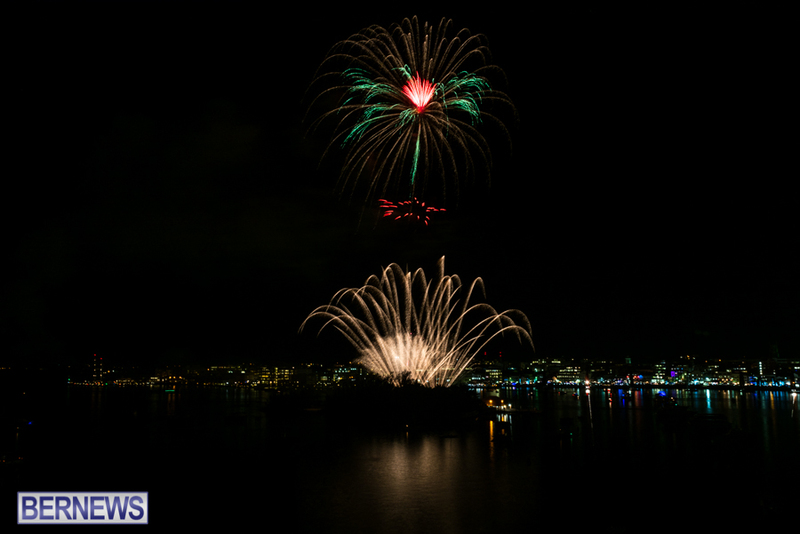 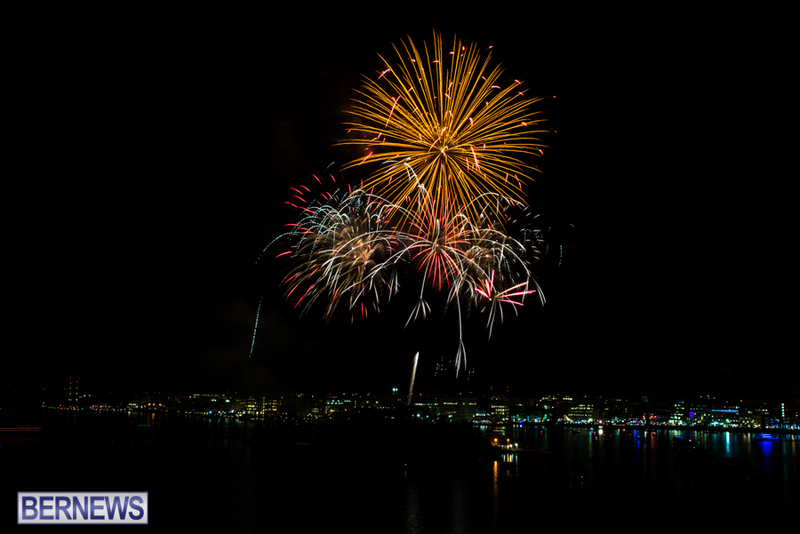 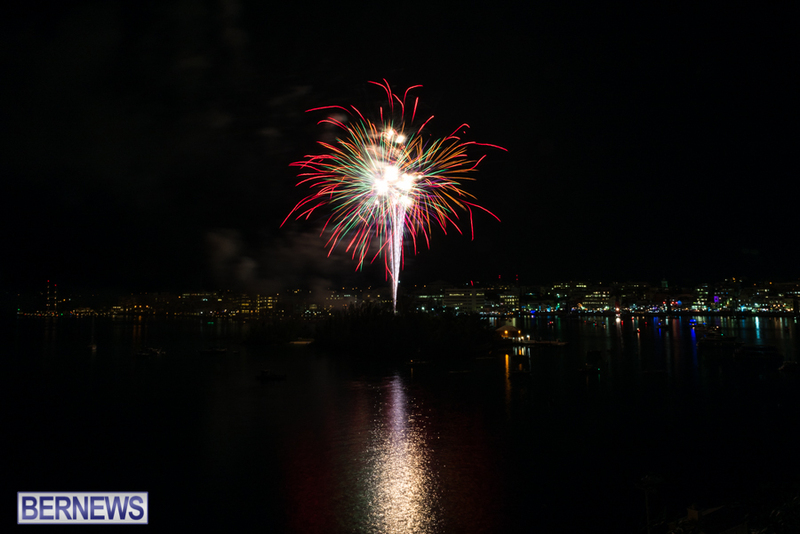 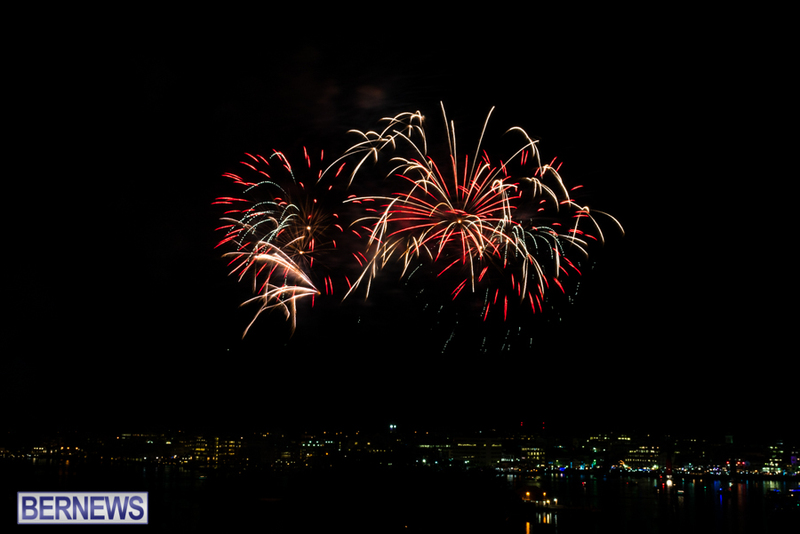 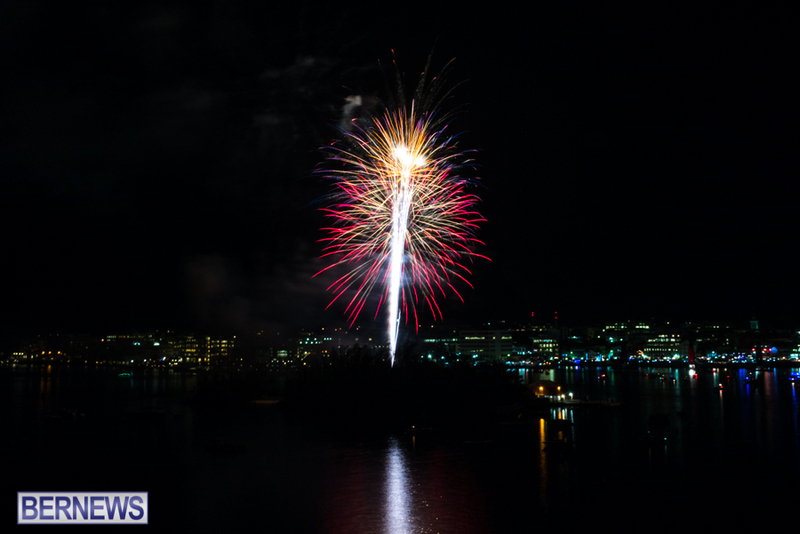 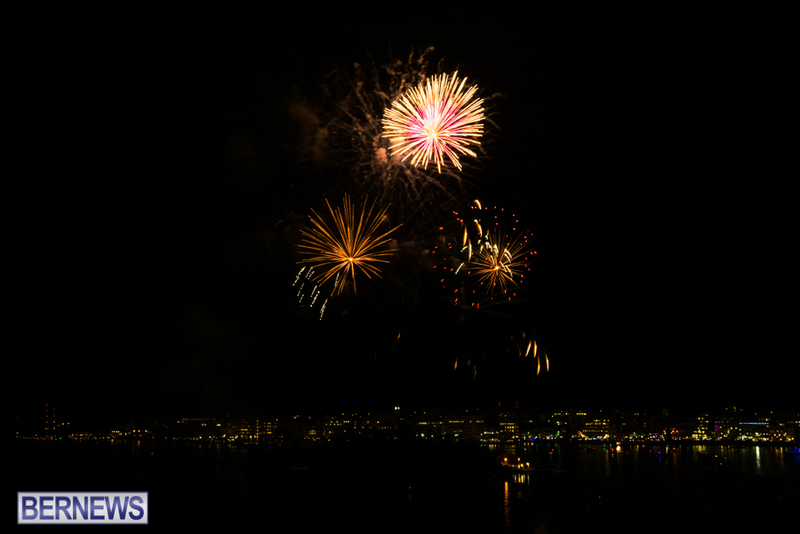 The Bermuda SPCA is launching a new initiative aimed at providing a warning system for pet owners whose animals are frightened and prone to escaping in panic during fireworks displays. 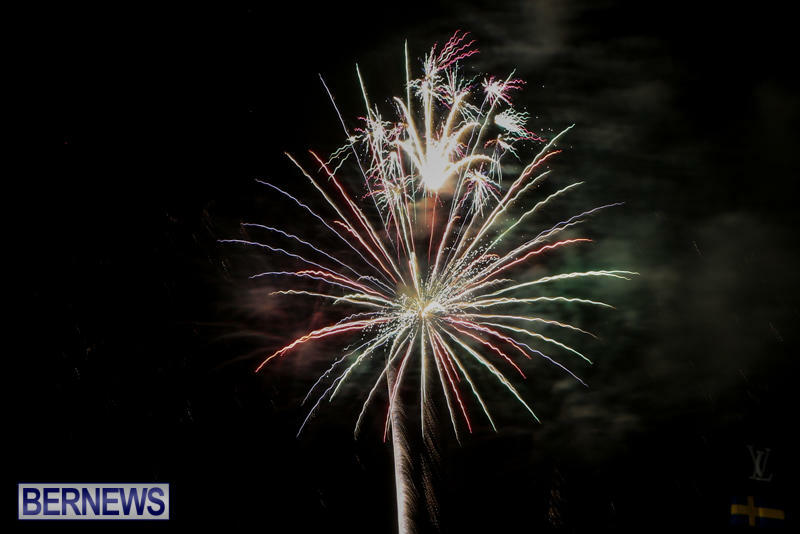 Michele Lawrence, SPCA Shelter Chairman: “The noise of fireworks can be incredibly traumatic for some pets, especially dogs. 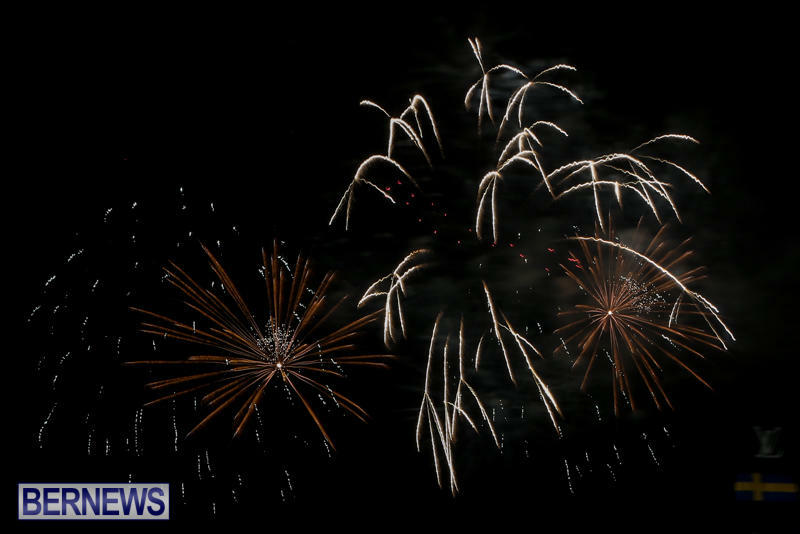 After almost every fireworks display we see appeals on Facebook from people trying to find dogs that have escaped because the noise frightened them. 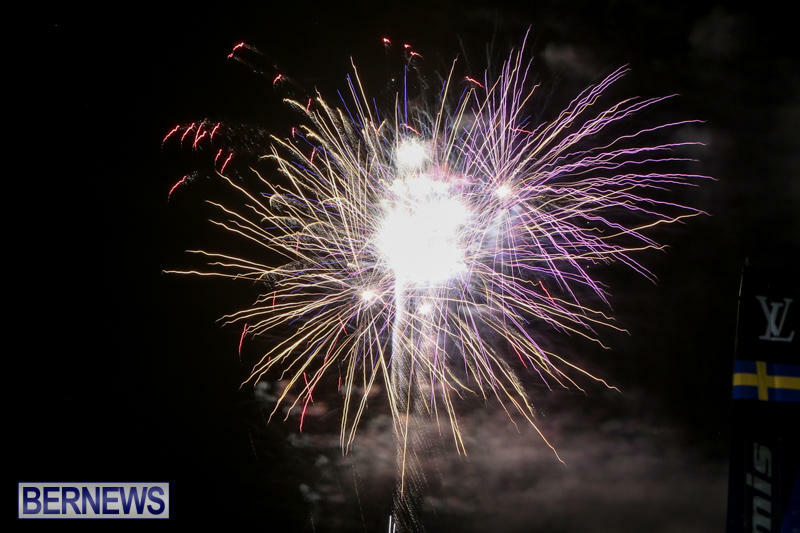 It is very dangerous for these dogs, and there have even been instances of these panicked dogs being hit by cars. 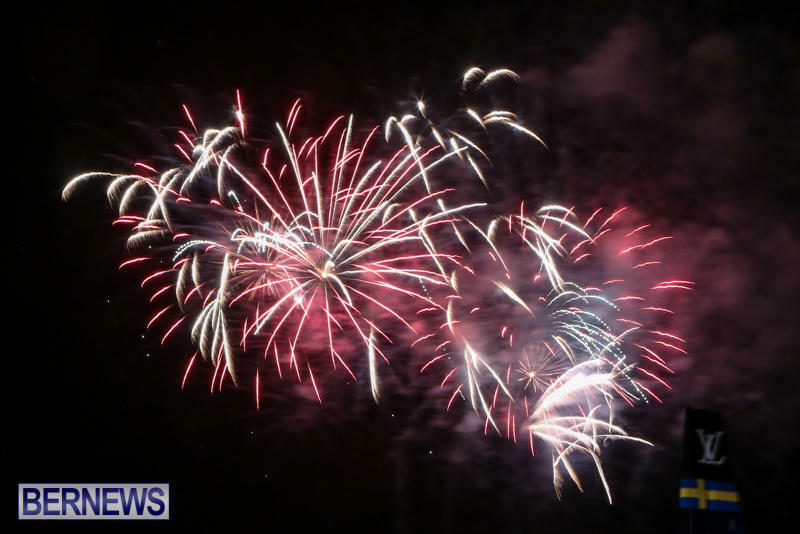 “To this end we are asking anyone who is planning a fireworks display to contact the SPCA, preferably at least 72 hours in advance, on the SPCA general phone number 236-7333 or in an email to our Humane Education Officer Jodi Corbett at jcorbett@spca.bm. 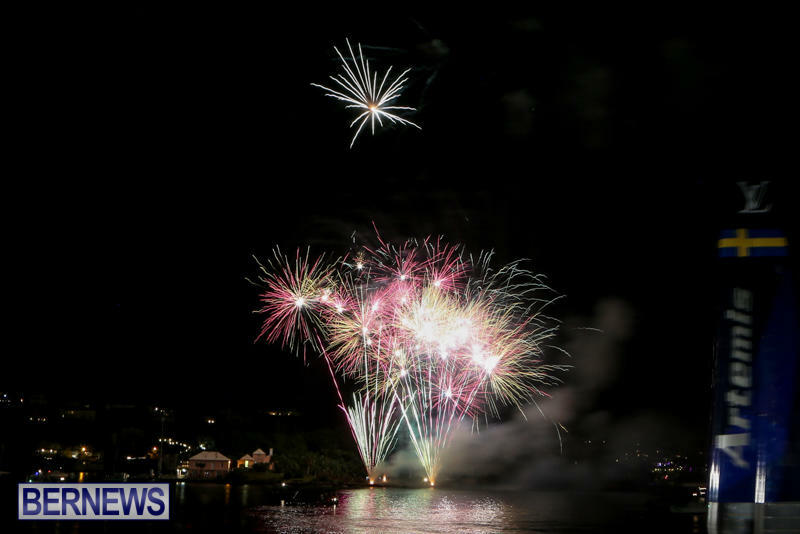 “We have set up an email delivery system to alert people of each event, and anyone who would like to be notified should email Jodi, giving their name and preferred email address and putting “Fireworks notification” in the tagline. 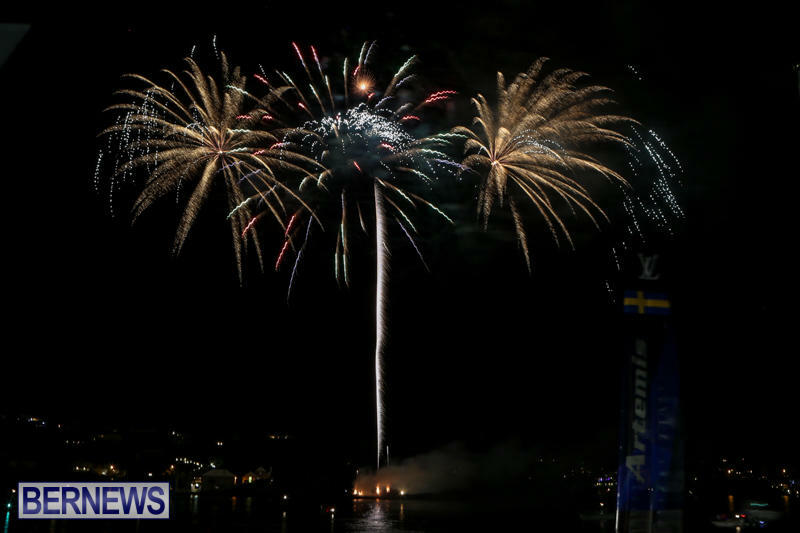 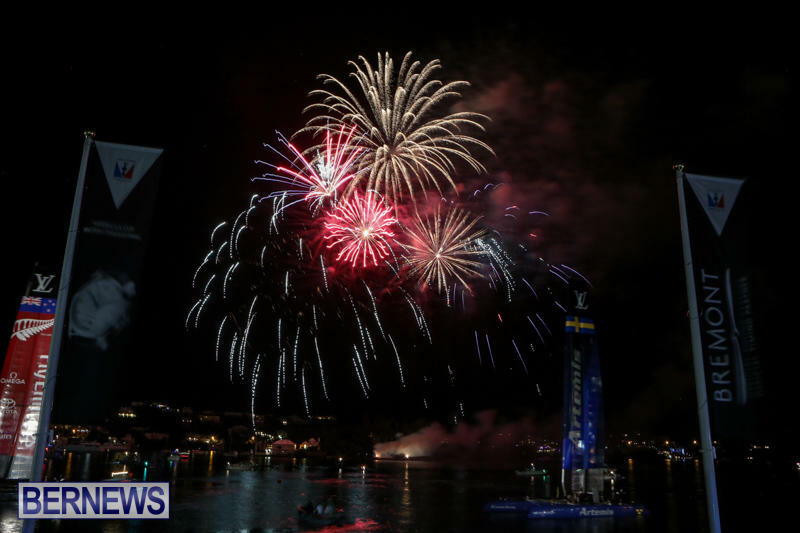 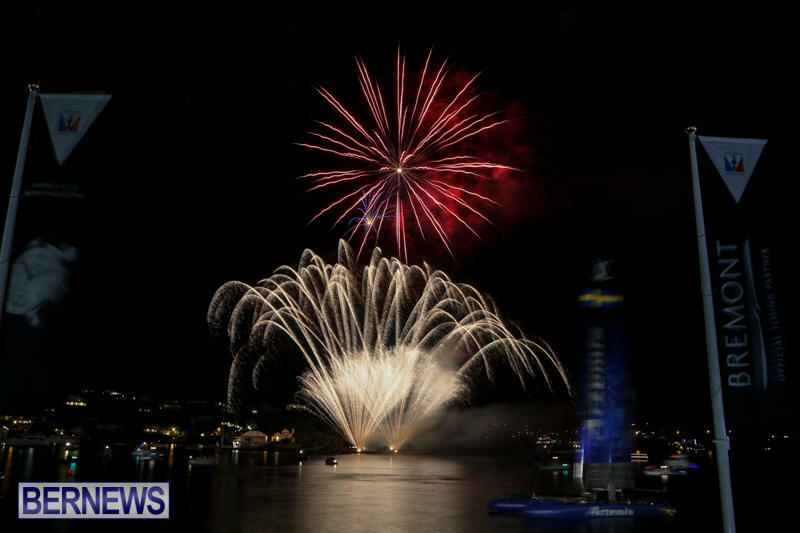 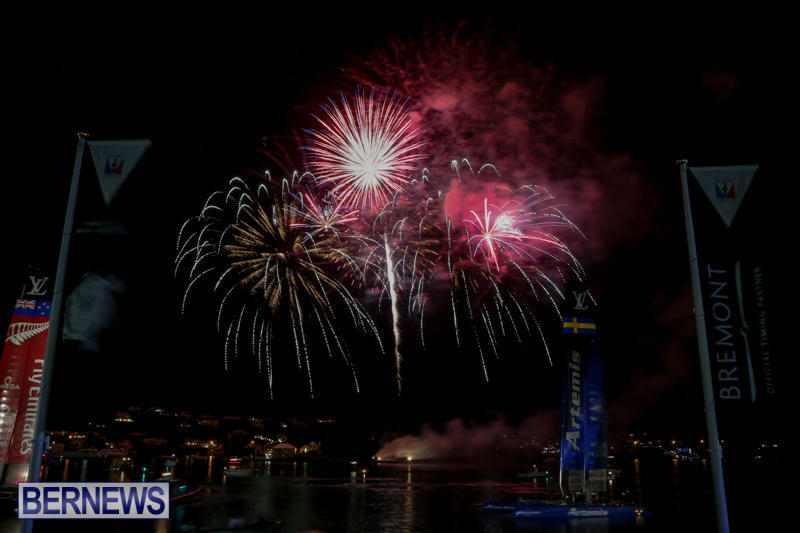 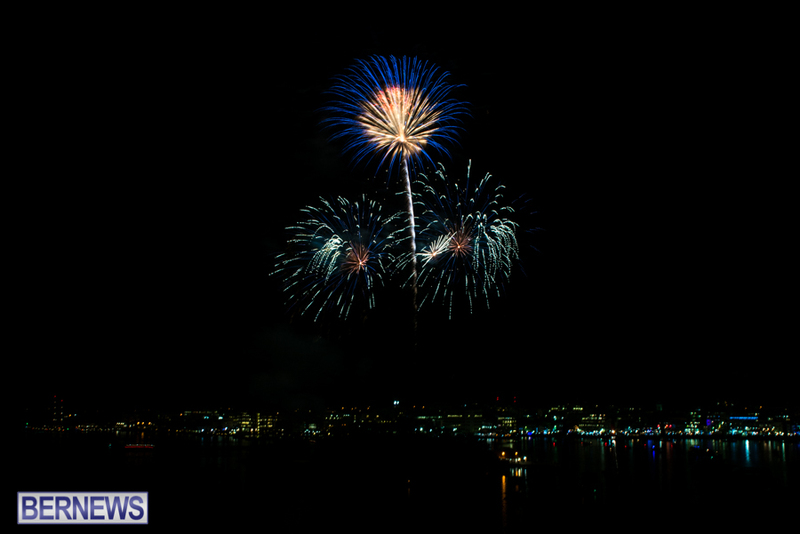 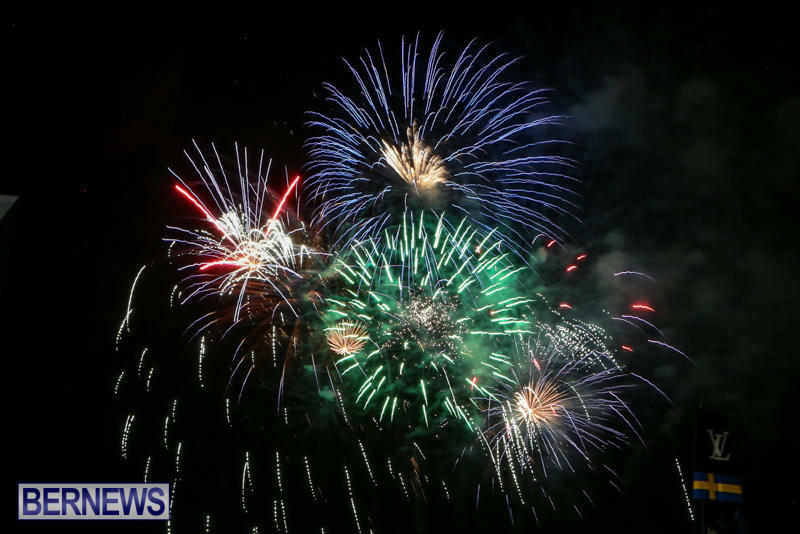 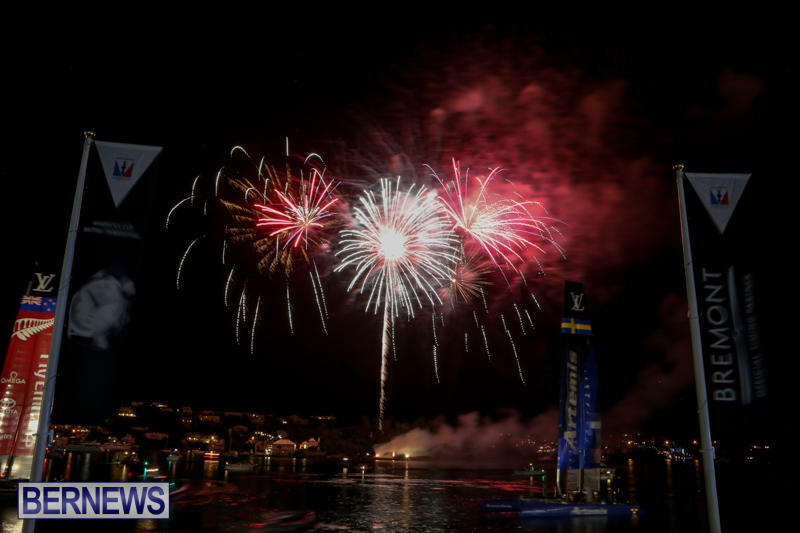 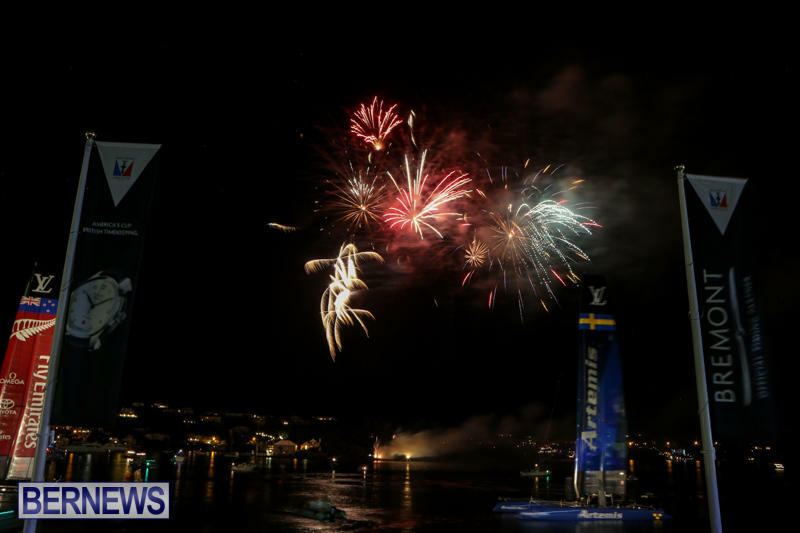 “They will be added to our list, and when there is an upcoming fireworks display they will receive an email with the date, location and time of the event, along with helpful information on how to help protect your pet and keep them calm during the show. 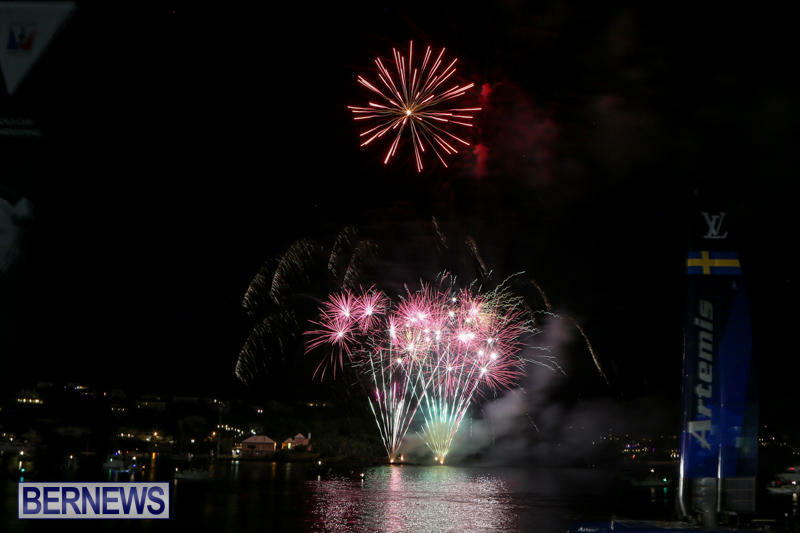 “We will also provide a warning on our Facebook page as well as our web site, spca.bm.